There’s a certain romance attached to convertibles – it’s almost like embracing a luxury cruiser’s free-spirited alter ego. When it comes to supercars, it’s only logical to expect a fixed roof for maximum structural rigidity. But often, those buying supercars also want a top-down experience – a no-hold-barred version of luxury. We’ve evaluated some of the sexiest luxury convertibles in India to help you choose the right drop-top for your upcoming road trip. This is the Spyder that’s spearheading the classic ‘Vette dynasty we all know and love today. From motorcross to movies, the ZR1 is traditionally a hard-top track-bred machine that was stripped and tuned for the street. While the cockpit is extremely detailed and packed with buttons, the car boasts a raunchy racing silhouette, the engine has a full-blown 6.2-litre V8 developing 755-bhp and 715-lb ft of torque. 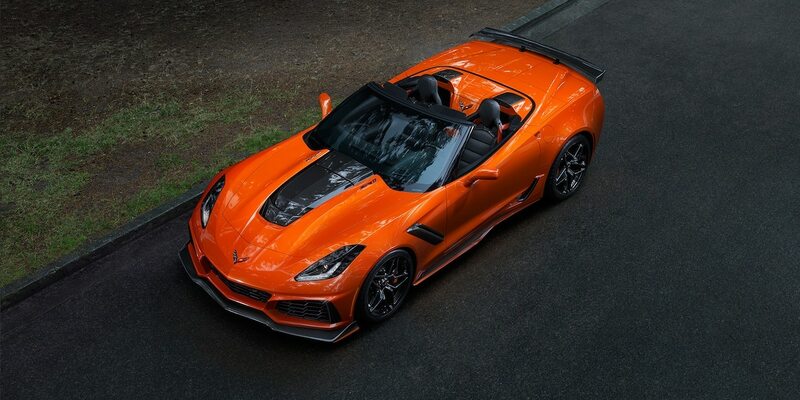 The ZR1 is expected to fetch Rs 70 lakh. 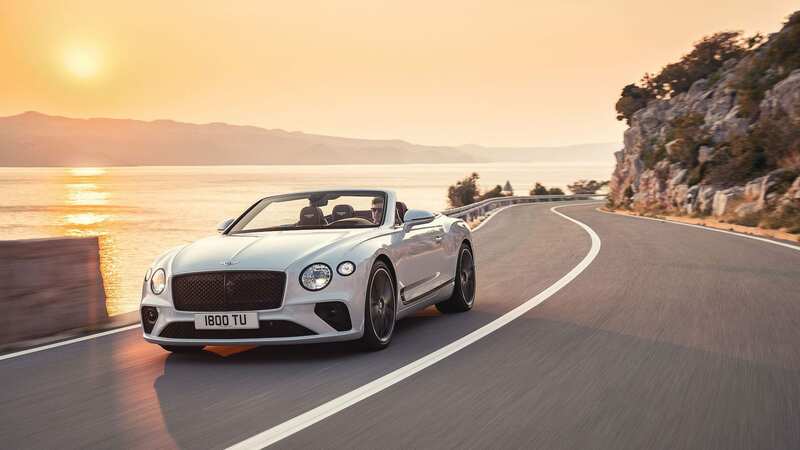 The Continental GT is the only luxury cruiser on this list that comes in the form of a street-cruiser, a convertible and an off-road machine. Bentley offered the best of three worlds with its 2019 iteration and it is the perfect automotive personification of luxury and sport. Under its hood, the Continental GT boasts a W12 engine, an 8-speed that maxes out at 207 mph. Apart from its power, this GT offers tons of bespoke treatments, keeping up with its royal ethics of English motoring. The Continental GT is priced at a hefty Rs 3.12 crore initial price in India. In an ultra-rare revelation, the Raging Bull of Italy showcased an Aventador SVJ Roadster at the Geneva Motor Show ’19. The Lamborghini convertible utilises a two-piece, removable carbon-fibre hard-top that is stored in the front trunk when not in use. Design-wise, the supercar boasts the familiar Aventador aesthetic with its sleek and aggressive angular profile. In terms of power, the SVJ Roadster incorporates the same 6.5-litre naturally aspirated V-12 engine from the coupe, which churns 770 horsepower. Price? About Rs 5.8 crore. Nothing expresses a free-spiritedness more than a drop-top Porsche convertible. Over the last week, Porsche updated the eternal 911 cabinet with the debut of the Carrera S Coupe and the Cabriolet. With a new ‘Wet Mode’ feature, the Carrera S Cabriolet is capable of anticipating and handling the vehicle when faced with slippery surfaces. 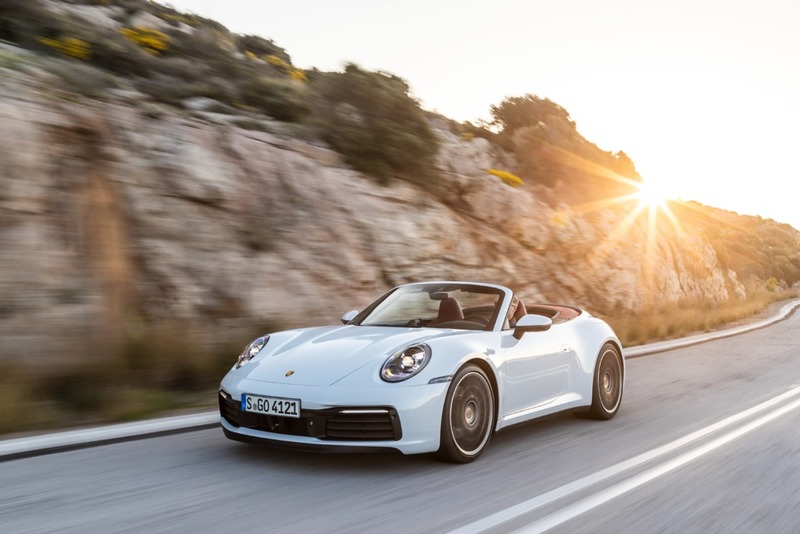 While this German machine is also capable of sprinting 0-60 mph in 3.5 seconds, the new 911 allows you to feel the power of 444 horses, with the top down. The 911 Carerra S Cabriolet has been priced at Rs 1.9 crore onwards. 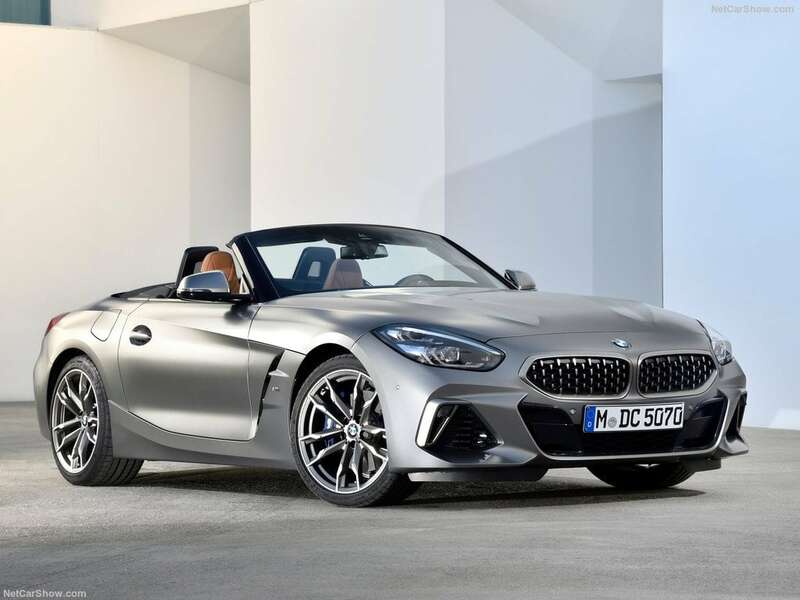 Nothing’s sexier than German automobil and BMW is a perfect expression of this, blending style, power, and luxury, all wrapped up with state-of-the-art driving tech and design. The Z4 is capable of doing 0-100-kmph in just 6.6 seconds, a breeze on country roads. It comes with a slightly toned-down guzzler compared to the rest on this list – just 197-HP, which is considerable when you don’t have a roof. The Z4 comes with an expected price of Rs 76 lakh. 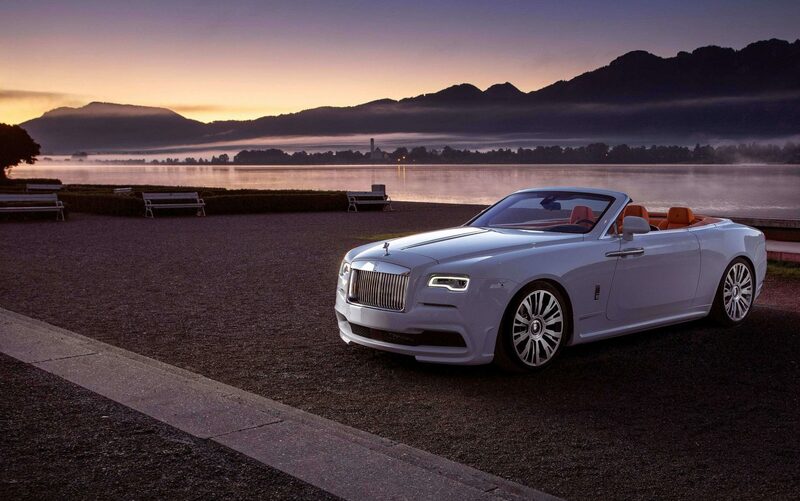 The Rolls Royce Dawn is a beacon of English luxury meeting sporty indulgences. While we’re expecting a new Rolls Royce Ghost soon, we’re happy to take the Dawn out for a summer spin in the meantime. 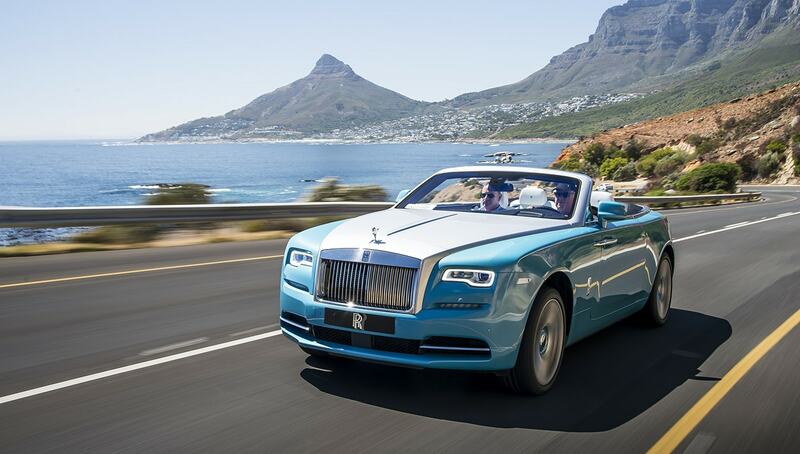 Rolls Royce‘s bespoke services with the Dawn are truly enticing, including mini-bars, suicide doors, and exquisite leather drapes to name a few. The Dawn boasts 6.6 L Twin Turbo Premium Unleaded V-12 that sheds out 563-HP, to match its opulent alter-ego. The 2019 Dawn will be soon making a debut in India with an expected price of R. 6.92 crore.